SCYA will play in the Northern Calvert Little League (NCLL) District 7. Spring Baseball Registration should open approximately 12/1/18. Games will start in April. Games will be played one night a week and typical one game on Saturdays. NCLL will host an end of year leage tournament. For more informtion please contact baseball commissioner Scott Crandell. Minor Baseball is open to participants age 8-10. $125 - No prior experience is required. Teams have a maximum of 12 players. Every player recieves a jeresy & hat. This is kid pitch with an umpire calling the game. Rules comes from the 2018 Little League rule book. Players will learn the fundamentals of baseball at a competetive level. Major Baseball is open to participants age 10-12. $125 - Teams have a maximum of 12 players. Every player recieves a jeresy & hat. This is kid pitch with an umpire calling the game. Rules comes from the 2018 Little League rule book. Players will learn the fundamentals of baseball at a competetive level. Senior Baseball is open to participants league age 13-16. $135 - Teams have a maxium of 15 players. Every player recieves a jeresy & hat. This is kid pitch with an umpire calling the game. 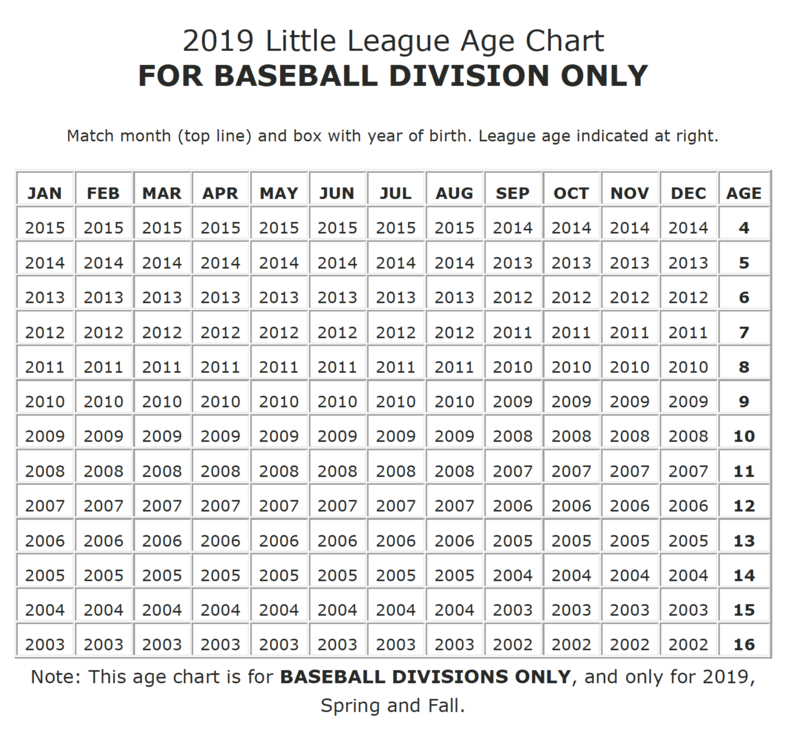 Rules comes from the 2018 Little League rule book. Games are played on 90' bases and a 60'-6" pitching distance. Games will be played on Sunday's. Your sponsorship will help provide team uniforms in the future. T-shirts with your name and logo will be issued this year. Spring Baseball Registration should open approximately 12/1/18. Game will start in April. Games will be played one night a week and typical one game on Saturdays. NCLL will host an end of year leage tournament. For more informtion please contact baseball commissioner Scott Crandell.